Crenshaw, who served as a U.S. Navy SEAL after 9/11, was one of many to call out Omar on Twitter. Ocasio-Cortez first defended Omar by attacking the New York Post and blaming the GOP. And then she turned the attack on Crenshaw. 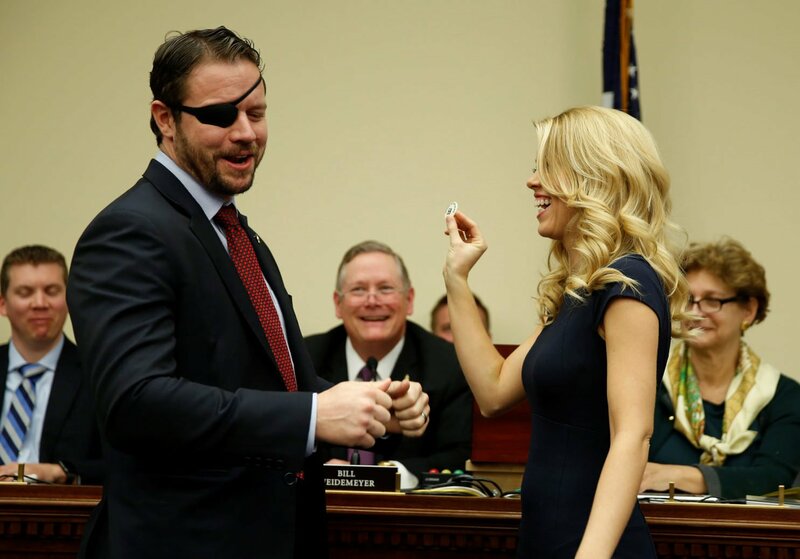 Several were quick to point out that Crenshaw sacrificed his eye — and volunteered to sacrifice his life — to fight terrorism. It should also be noted that the 9/11 Victim’s Compensation Fund that Ocasio-Cortez mentioned has not even been voted on yet. And while Crenshaw may not have co-sponsored it, he does not appear to have stated any opposition to it.